EXPLORE! Focus on finding the best snow with no fixed accommodation. 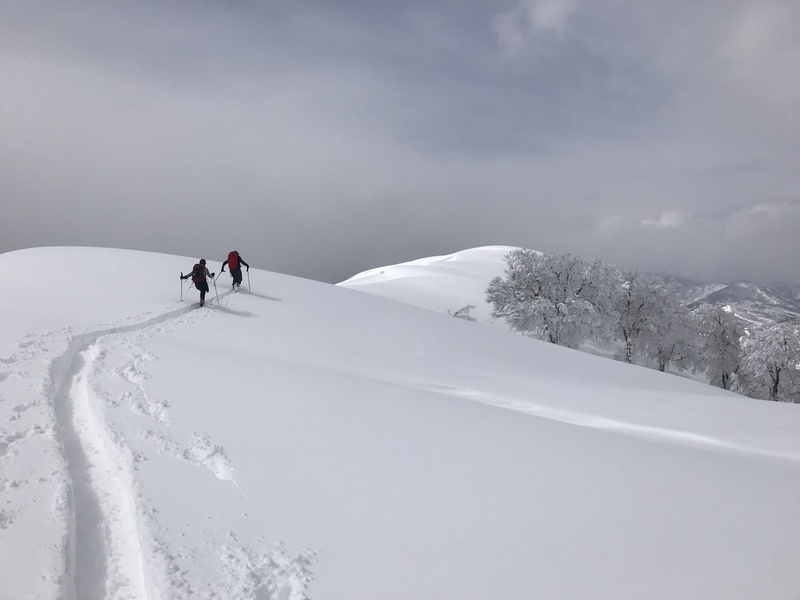 GOODGUIDES HAVE THE MOST EXTENSIVE KNOWLEDGE OF TERRAIN ACROSS HAKUBA, MYOKO AND THE WIDER NAGANO AND NIIGATA PREFECTURES. WE SPECIALISE IN GUIDED BACKCOUNTRY TOUR AND ACCOMMODATION PACKAGES, DAY TOURS AND AVALANCHE SAFETY. 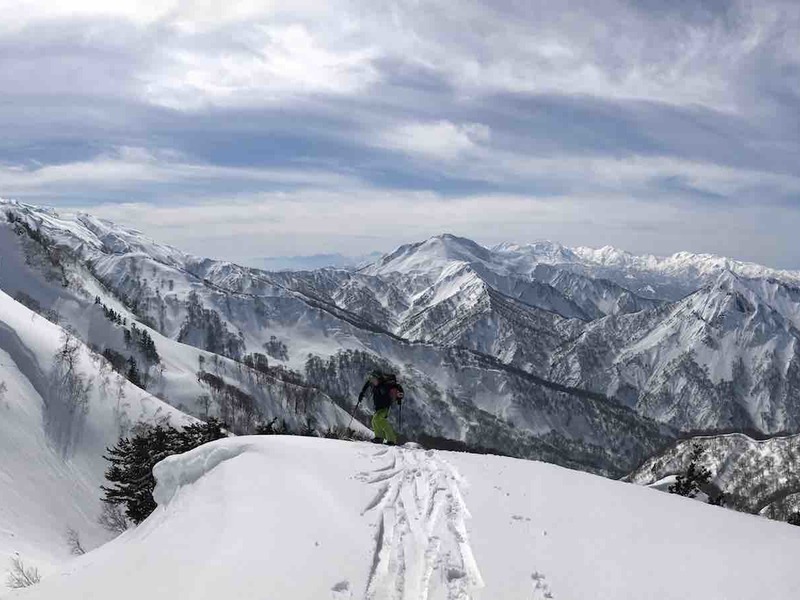 There are more than 200 ski resorts throughout the Niigata and Nagano prefectures and many more backcountry access locations. With no fixed accommodation we will be free to travel to the areas with the best snow at the time of your trip. The Tanken package gives us the freedom to travel the kilometers necessary to get the best snow on the planet! Goodguides have spent years becoming intimate with the mountains of central Japan and know the locals throughout the region. The Prefectures of Nagano and Niigata have hundreds of ski resorts; some of them well known and some are off the radar of most international skiers and snowboarders. Nagano and Niigata also have many more backcountry access locations. On the Tanken Explore Tour with you’ll road trip around to chase the powder in the sidecountry and backcountry. With no fixed accommodation, the group will be free to travel to the areas with the best snow at any given time. With at least one Japanese speaking guide, you’ll gain access to local knowledge and information from the surrounding snow community. This Tanken (meaning “exploration”) tour is designed for the adventurous who really want to explore. 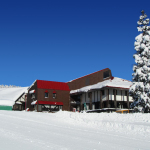 There are many potential ski areas to visit but they could include: Hakuba (Happo, Hakuba 47, Goryu, Tsugaike, Iwatake, Cortina), Myoko (Akakura, Seki Onsen, Ikenotaira, Suginohara), Kurohime, Madarao, Tangram, Nozawa Onsen, Togari Onsen, Togakushi, Shiga Kogen, Hiuchi Charmont, and the Yuzawa (Naeba, Kagura, Hakkaisan, Maiko, Joetsu Kokusai, Ishiuchi) and many more. All guides are professionally trained and qualified and are in the field everyday and know the conditions and terrain inside out. 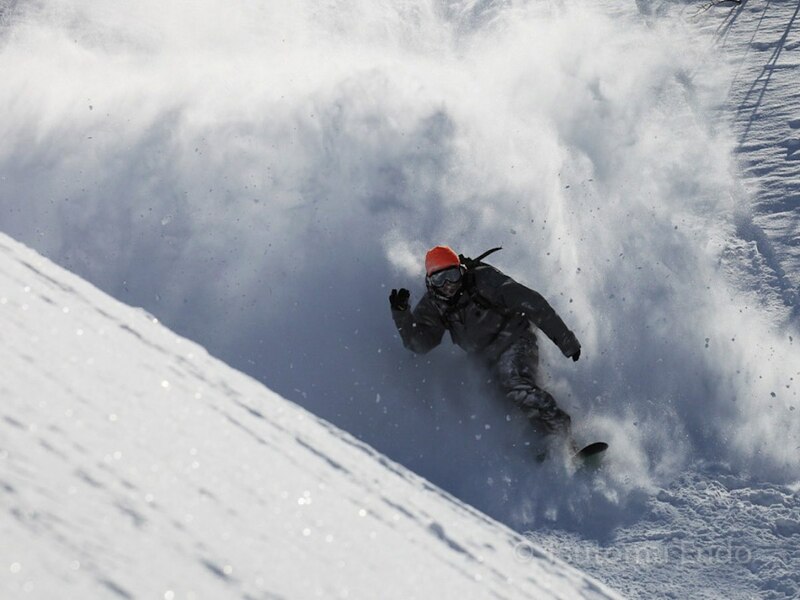 This tour is for skiers and riders who are advanced to expert. In addition, these tours involve a lot of up-hill hiking on skis, split board or snow shoes so you will need to have a very good level of fitness. You will have avalanche safety gear supplied as part of the package, however you will also need touring gear which could be skis with touring bindings & skins, a split board with skins and/or snow shoes. This tours can also be customised to your dates and group (subject to availability). Professionalism that will take you to the best ski location on any given day. Every day is different in the mountains and conditions are ever changing. Let us do the thinking for you. Day 1: Arrive at Narita or Haneda airports in Tokyo and transfer to a center close to where we will begin our skiing. This will be decided 3 days before your arrival and will be organized by Goodguides. 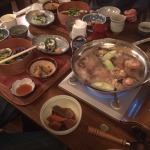 Day 2 to 10: We will travel in between resorts and locations stretching across central Japan. We will use as many new locations as needed but will try and reduce long distance travel as much as possible. We will not only use resorts for access but ski in complete back-country locations accessed by road rather than lifts. Day 11. Wind up the trip with a day of free skiing and or transfer back the airport or your next destination. 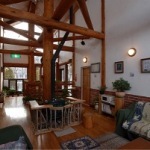 Accommodation will remain at Goodguides high standard. 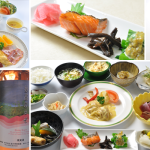 We will use Japanese run accommodations where possible meaning that in between powder turns you will get to live and feel the Japanese culture. 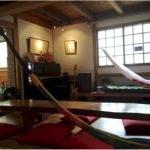 As we will be on the move each accommodation may vary in style from Japanese to western. 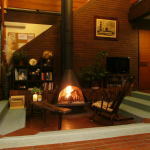 We will find you the best snow first and then the best accommodation possible in that area. Your Japanese speaking guide will make sure you have everything you need in each area and up to date with local customs and culture.